Plans for direct routes from Asia to Arctic Norway will be put on halt. Negotiations failed this week when Norwegian and Russian aviation and transport officials meet in Oslo to discuss possible access for the Norwegian low-cost carrier to the so-called Siberian Corridor. 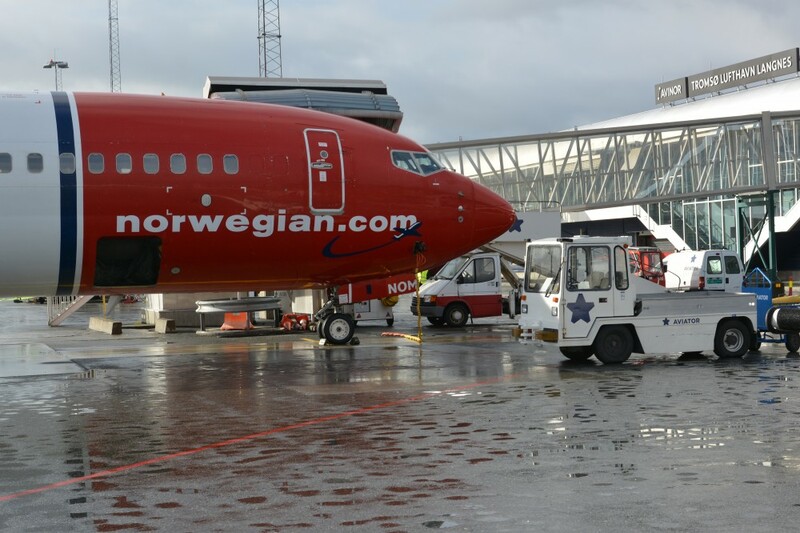 For Norwegian Air Shuttle, one of Europe’s largest budget airlines by passenger number, the old agreement is highly unfavorable and discriminating. Flying Oslo - Bangkok south of Russian air space means an hour or two more flying time and consequently higher fuel and operation costs. «The joint-Scandinavian agreement is old and outdated and must be liquidated,» Head of Communication with Norwegian Air, Lasse Sandaker-Nielsen, said to the Barents Observer earlier this year. He called for a new bilateral agreement between Norway and Russia that could give access to the Siberian Corridor for Norwegian airlines on routes between Norway and Asia. After the meeting on Thursday this week, however, it became clear that Norwegian Air will not get access to fly in transit through Russian air space, the newspaper Dagens Næringsliv reports. The decision forces the airliner cancel plans to open direct routes from Asia to Tromsø airport in northern Norway. Newspaper Nordlys recently reported about Norwegian Air’s plan for routes from Beijing, Shanghai and Tokyo directly to Tromsø. Additonal tens of routes could come from Stockholm and Oslo to Asian destinations in China, India, Pakistan, Thailand and Indonesia. Winter tourism with Northern Lights, whale-safaries, dog-sledding and King-Crab safaries is currently the fastest growing business north of the Arctic Circle in countires like Norway and Finland. Norwegian Airhas 260 new aircrafts in order, including both the long haul Boeing 787 Dreamliner and the new Boeing 737 Max that can fly longer flights. 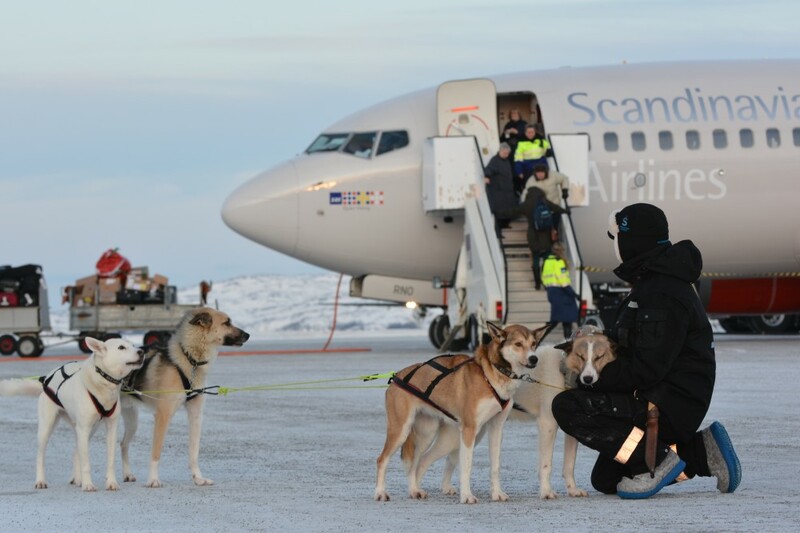 For Finnish Lapland, Finnair’s route network to more than ten destination in Asia via the hub in Helsinki has been a key to growth in tourism.